Hello friends! It's nice to be back, it's been a while... 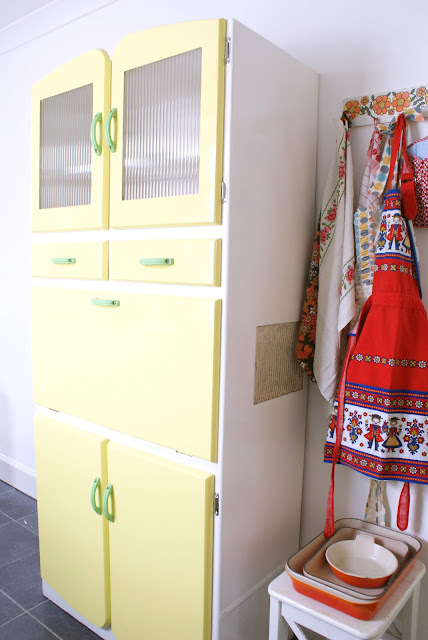 I've been busy, busy with lots of DIYing at the house - such as this lovely cabinet below :) I've always dreamed of having one and now I am the official owner of a 1960s kitchenette yayy! I spyed it at the auction last month with mum, and after a looong and expensive bidding battle we got it!! Though it's taken quite a while to get it looking in this shape, which involved lots and lots of sanding and painting. Not to mention new hinges and door rollers (thanks Robin!) and plenty of scrubbing and cleaning. My instagram pals may remember what it looked like originally. Look at that its just like the one we had in the kitchenette rented flat we had in London back in the 70s...It was horrible....rusty...paint peeling off really weary looking but yours looks like its twin but in super super condition. Very nice...I like the shade of green on your other cabinet too. Oh my goodness!! 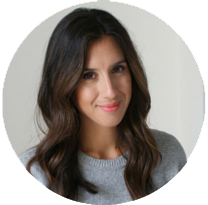 I LOVE your furniture makeovers. Wow! That was a lot of work to restore it to this pristine condition. You did a fantastic job on it! 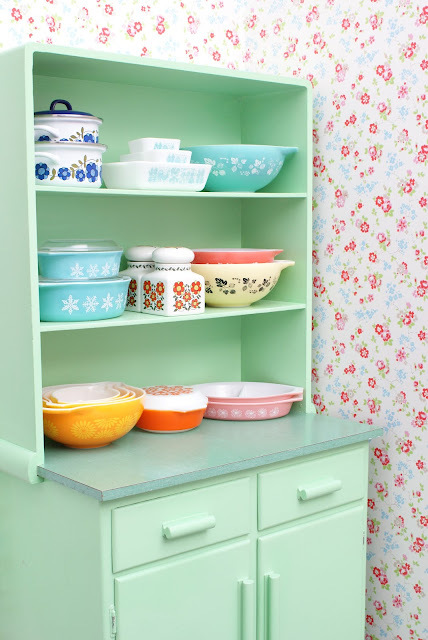 Your cabinet is so cheerful and I love all the Pyrex inside! I grew up using the same kind of Pyrex bowls. All of my mother's bowls burned in a house fire so about 10 yrs ago I purchased replacements on eBay. I absolutely love them. I can only make homemade banana pudding using them, it makes me feel closer to my mother. She passed away 26 yrs ago & each time I use them, I think of her. 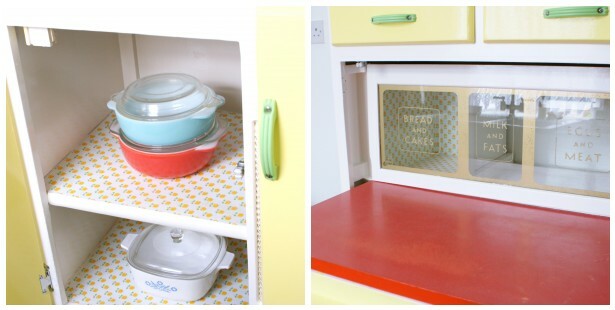 The kitchenette is great, we used to own a green one and store our food in it. Rather silly one day when emptying shopping bags and put all the goodies on the pull down, the cupboard tipped, only the quick movement of Mr B stopped me being crushed under it. Totallt m own fault! They're great and the pastry slab keeps lovely and cool.